Published by Faber and Faber Limited, 24 Russell Square London First Edition 1935. London 1935. 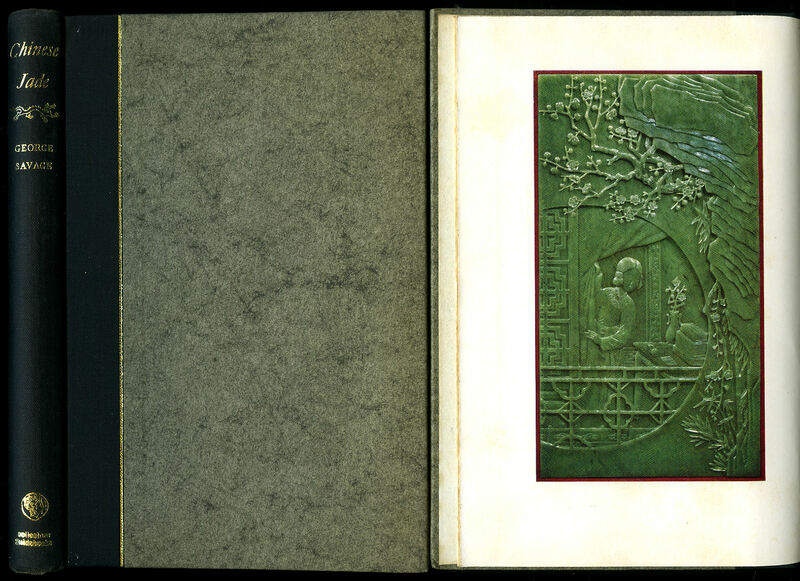 First edition hard back binding in publisher's original jade cloth covers, scarlet lettering to spine and upper panel, top edge gilt, lower edge untrimmed. 8vo 9½" x 6¼" 397 pp. 144 monochrome photographic illustrations on glossy silk art paper. Former neat name to front end paper, very light soiling to edges of covers, contents in near Fine condition. Member of the P.B.F.A. 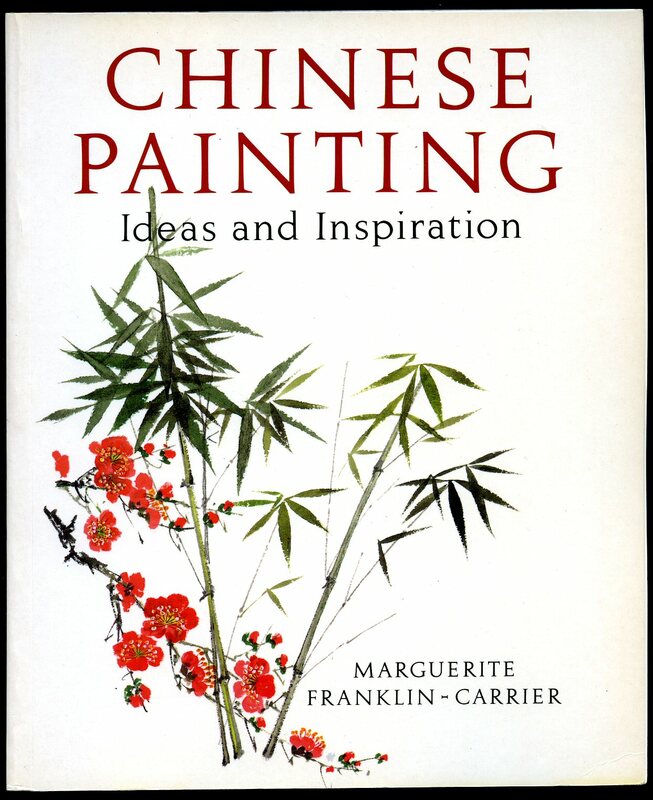 Published by The Metropolitan Museum of Art, New York First Edition 1980. New York 1980. 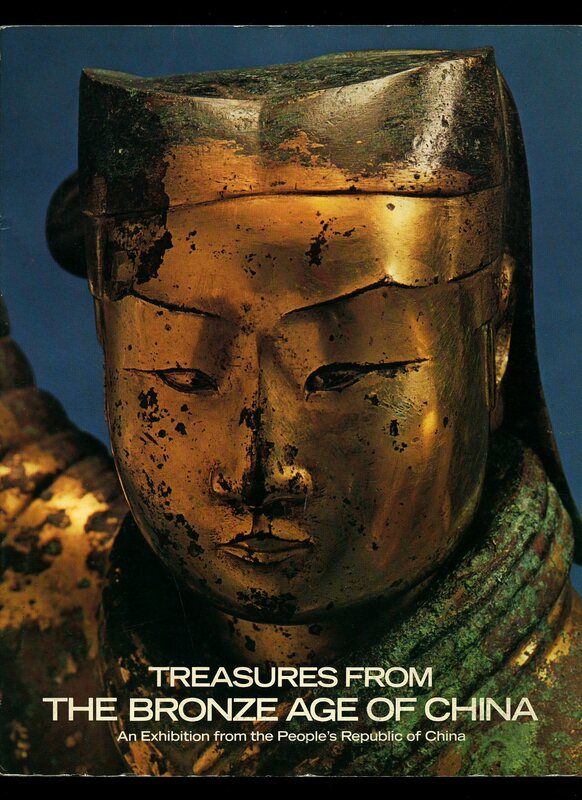 Published by The Trustees of the British Museum, London 1979. 1979. Publisher's original colour illustrated laminated card covers. Quarto 11'' x 9'' 150 pp ISBN 0714100994. Colour and monochrome illustrations throughout. In very near Fine condition, no dust wrapper as published. From the estate of a private library belonging to the author and illustrator Valerie Littlewood with her signature to the front end paper. Member of the P.B.F.A. Publisher's original colour illustrated laminated card covers, French flaps. Quarto 10½'' x 7¼'' 256 pp. Monochrome illustrations throughout. Collection of ancient Chinese pattern designs on mural painting, ceiling decorations, woodcut, sculpture, roof-tiles pottery, porcelain, copper, jade, lacquer, brocade, embroidery, frames, building, figures, birds, animals, fishes and insects. In Very Good condition with slight sun fading to spine and minor age spotting to inside card covers, no dust wrapper as published. From the estate of a private library belonging to the children's author and illustrator Valerie Littlewood with her signature to the front end paper. Member of the P.B.F.A. 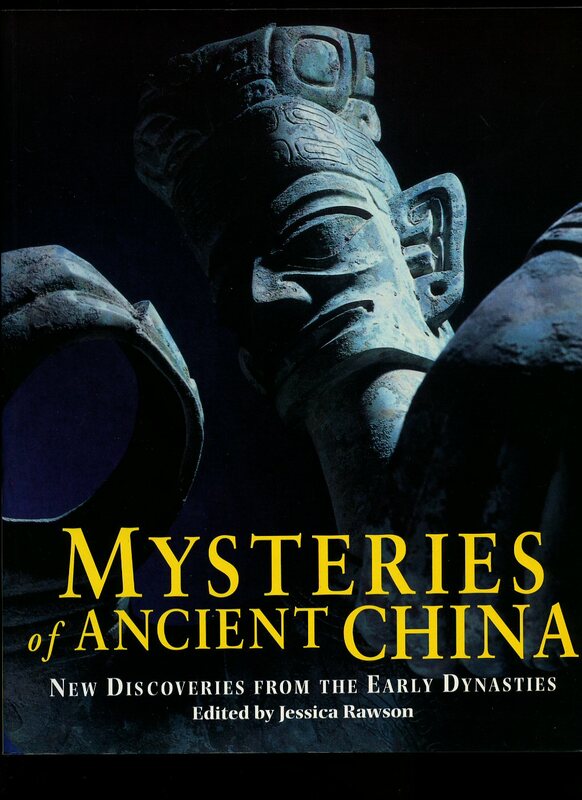 Published by British Museum Press, London 1996. 1996. 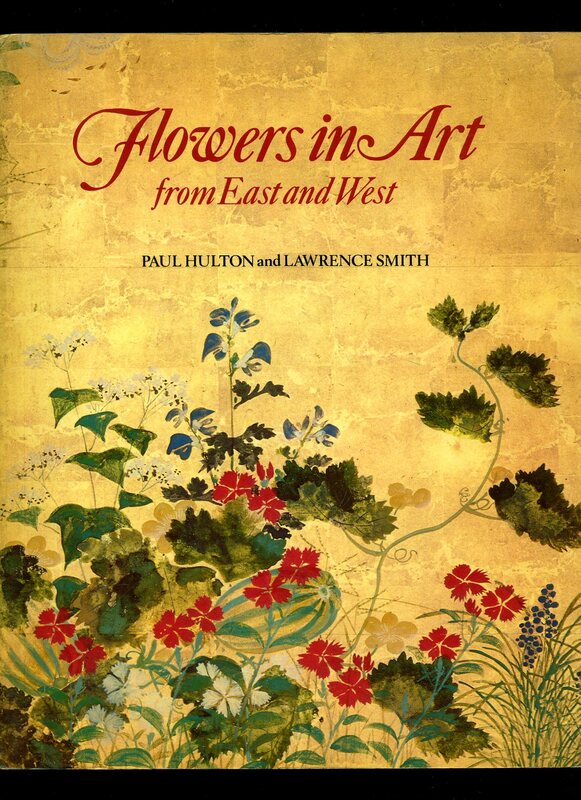 Published by The Trustees of the British Museum, London 1979. London 1979. Publisher's original illustrated laminated card wrap covers. Quarto 10½'' x 8¼'' 150 printed pages of text. ISBN 0714100994. 54 colour plates, 133 monochrome illustrations throughout. Without any ownership markings and in Fine condition, no dust wrapper as published. Member of the P.B.F.A. Published by Cory, Adams and Mackay Ltd., 39 Sloane Street, London First Edition 1964. 1964. First edition hard back binding in publisher's original marble paper covered boards, gilt title and author lettering to the black cloth spine. 8vo. 8½'' x 5½''. Contains [vi] 72 printed pages of text with 4 colour plates followed by 47 photographic plates. In Very Good clean condition, no dust wrapper. Member of the P.B.F.A. 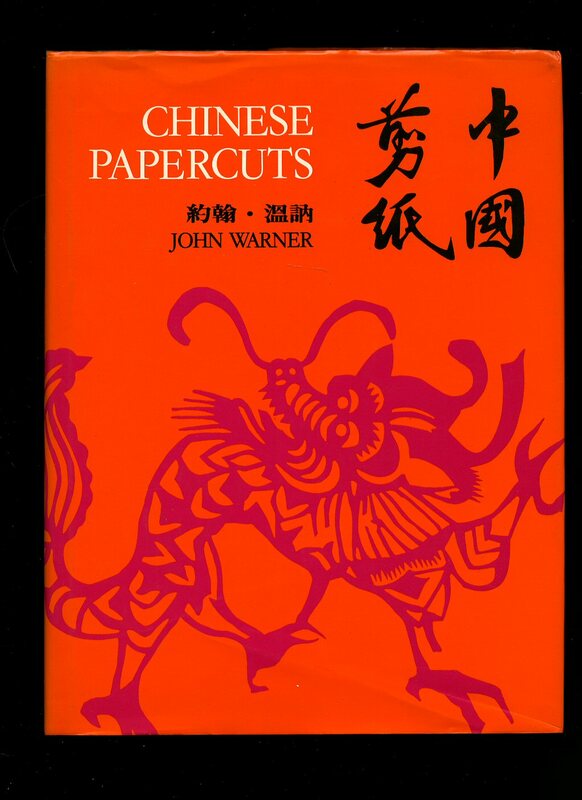 Published by John Warner Publications, General Post Office, Hong Kong First Edition 1978. 1978. First edition hard back binding in publisher's original brown cloth covers, gilt lettering to the spine. Quarto 10½'' x 8¼'' 191 pp ISBN 9627015032. Colour and monochrome illustrations throughout. 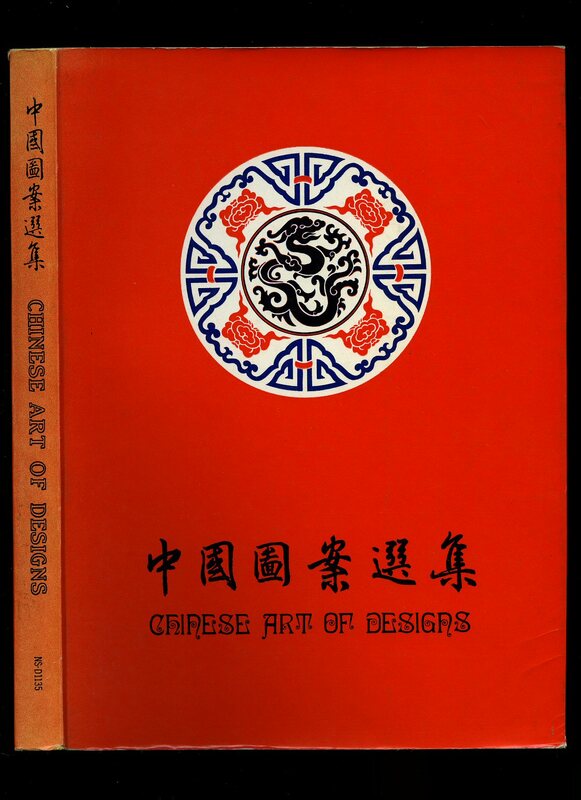 Fine condition book in near Fine condition dust wrapper with small crease line of the paper to the foot of the front cover, not price clipped the original selling price being HK$46.00. Dust wrapper without any tears or chips and supplied in archive acetate film protection, this is not adhered to the book or to the dust wrapper and can easily be removed should you so wish. Member of the P.B.F.A. 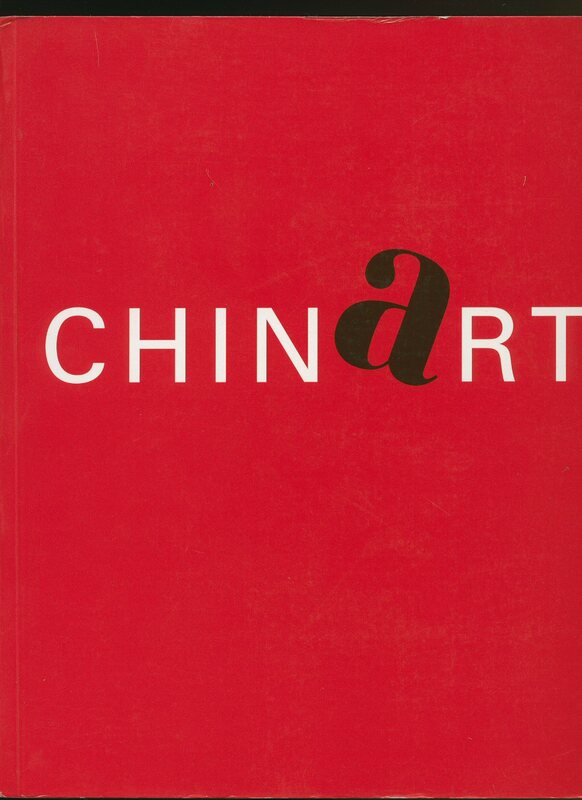 Chinart. 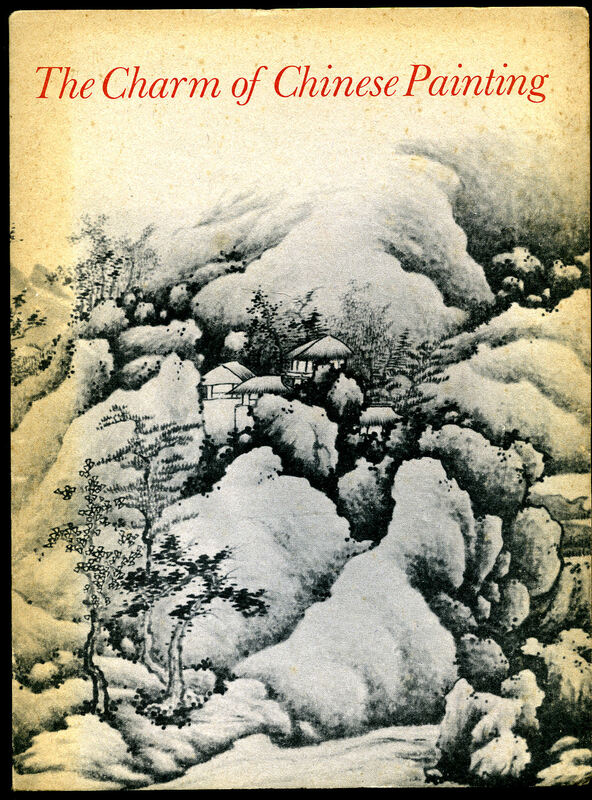 Zeitgenössische chinesische Kunst. Herausgegeben von Walter Smerling. Ausstellungskatalog / Exhibition Catalogue. Published by Stiftung für Kunst und Kultur/Museum Küppersmühle Duisburg,, Bonn, First Edition 2002. First edition in publisher's original deep set French Flap card wrap covers [softback]. Folio 11½'' x 9½''. 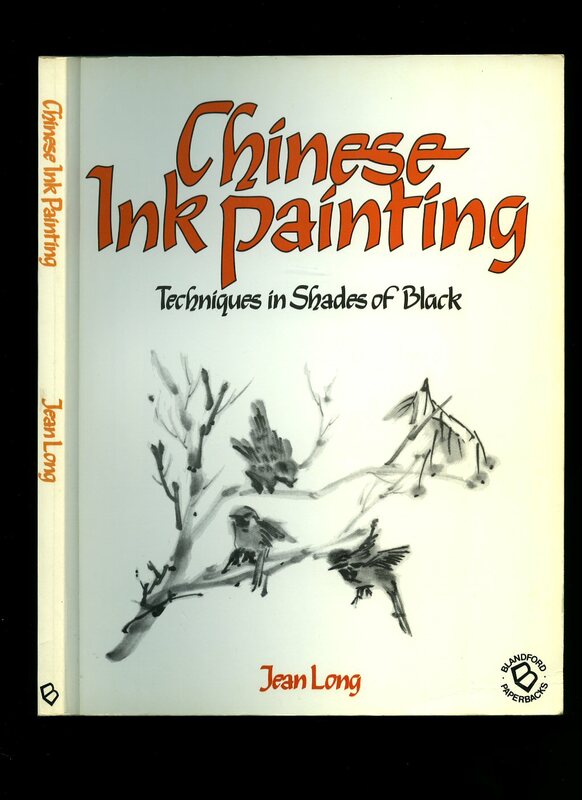 Contains 158 pages of colour and monochrome illustrations and photographs throughout. Catalogue to the exhibition Museum Folkwang Essen 1958. In very near Fine condition, no dust wrapper as published. Member of the P.B.F.A. Published by Studio Vista London 1995. 1995. Publisher's original colour illustrated laminated card covers. 8vo 10'' x 8¼'' 128 pp ISBN 0289801311. Colour and monochrome illustrations throughout. In Fine condition, unused new book. Member of the P.B.F.A. 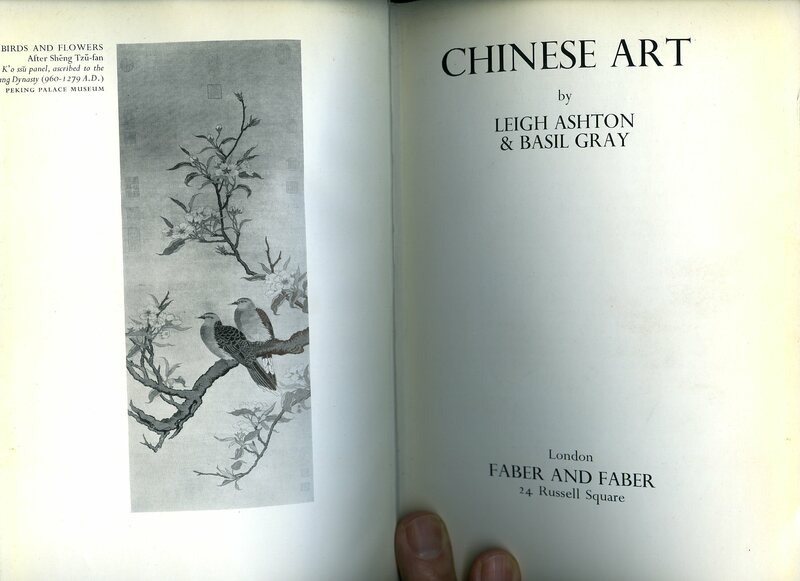 Published by The Gulbenhian Museum, Durham First Edition 1981. 1981. First edition in publisher's original illustrated card wrap covers [soft back]. 8vo. 9½'' x 6''. Contains 64 printed pages of text with monochrome illustrations and photographs throughout. Age darkening to the spine and upper margins and in Very Good condition, no dust wrapper as issued. Member of the P.B.F.A. Published by Blandford Press, Poole, Dorset First Edition 1984. Poole 1984. First edition in publisher's original laminated card covers. 8vo 10'' x 8'' 128 pp ISBN 0713714905. Monochrome illustrations throughout. In very near Fine condition, no dust wrapper as published. Member of the P.B.F.A. First edition hard back binding in publisher's original jade cloth covers, scarlet lettering to spine and upper panel, top edge gilt, lower edge untrimmed. 8vo 9½" x 6¼" 397 pp. 144 monochrome photographic illustrations on glossy silk art paper. Two neat book plates to free front end paper and paste down, very light soiling to edges of covers, contents in Fine condition, no dust wrapper. Member of the P.B.F.A. Published by The Trustees of the British Museum, London First Edition 1979. London 1979. First edition hard back binding in publisher's original deep navy cloth covers, gilt lettering to the spine. 4to 11'' x 9'' 150 pp ISBN 0714100986. 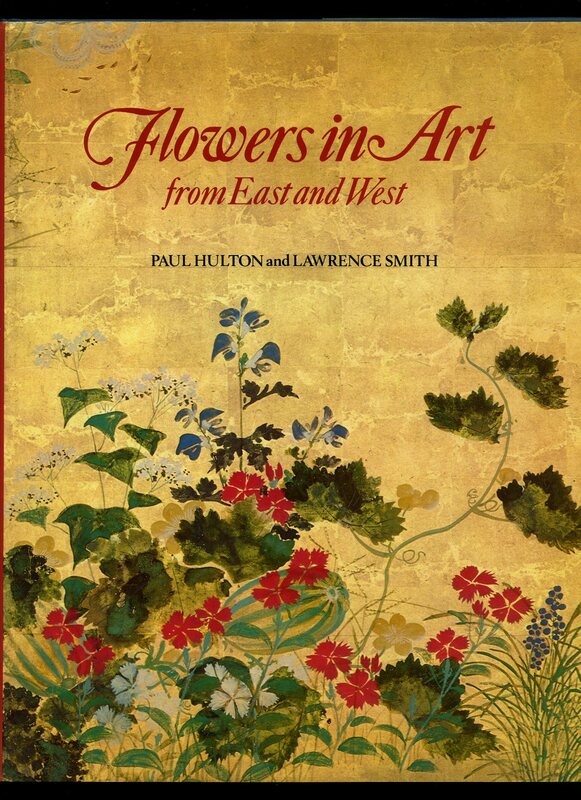 M54 colour plates and 133 monochrome illustrations throughout. Fine condition book, in Fine condition dust wrapper with slight tanning to the edges of the inner flaps, not price clipped. Dust wrapper without any tears or chips. We currently hold in stock 2 other titles by these authors. Member of the P.B.F.A.